Thynne + Macartney is pleased to announce the admission of Alex Ramsey to the partnership on 1 July 2018. Alex, along with partners Peter Kenny and Ari McCamley, will lead the Thynne + Macartney Agribusiness Group. Alex is a specialist agribusiness lawyer with over 10 years’ experience in large scale rural and commercial property transactions, estate planning, business structuring and landholder compensation negotiations. The Thynne + Macartney Agribusiness Group services a wide market of farmers, graziers and businesses with rural, residential and commercial property portfolios throughout Queensland, New South Wales and the Northern Territory. Peter Jolly, Chairman of Partners, said the admission of Alex as a Partner reinforces the firm’s commitment to growth through the development and promotion of its lawyers. “We are delighted to welcome Alex as a Partner. Alex started with the firm 10 years ago as a law clerk and in that time he has shown an outstanding commitment to client service. 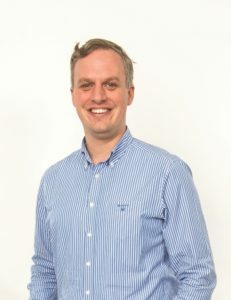 This promotion recognises Alex’s ability to build strong relationships and his specialised knowledge of the issues facing the agribusiness sector “, said Mr. Jolly. 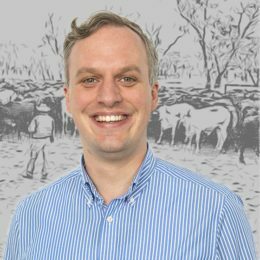 Alex was named a Recommended Agribusiness Lawyer – Queensland in the Doyle’s List in 2018.